I do not recall when last time I visited my bank for so called banking transactions . Today’s customer is interacting with the world through many digital platforms like social media, websites, digital wallet, Mobile Apps, e-commerce etc. Therefore, Banks have now bloomed into one-stop Supermarkets. Their focus is shifting from mass banking to Class banking to the introduction of value-added and customized products in order to survive the competition. 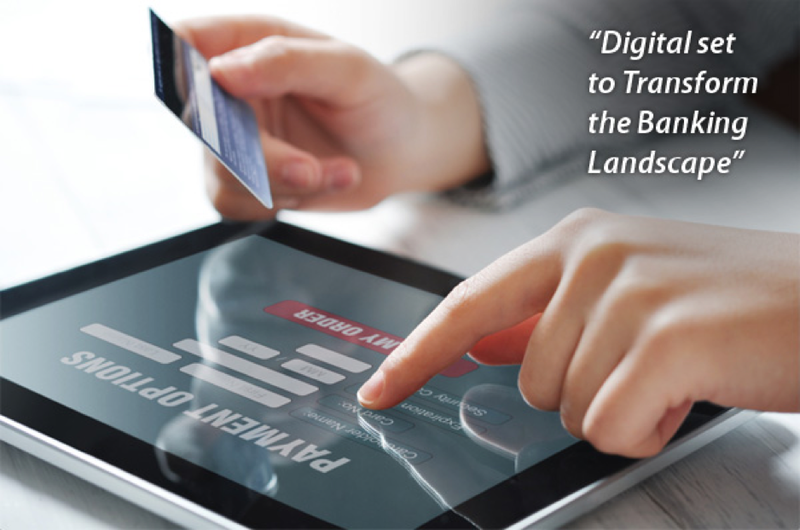 Technology enablement products like ATMS, internet banking, mobile banking (Apps), digital wallets and pre-paid cards have had favorable benefits on both banks and customers. For the customers, the important benefits are anywhere banking, ease of payment, use of secured debit and credit cards. For the banks, the major benefits are centralization of customer information, centralized transaction process, centralized accounting process, basic MIS reporting and real-time information availability. So who is leading the charge here? Last year ICICI bank launched many digital services which include Smart Vault which is India’s first automated locker facility with high-end robotic technology. SBI introduced three digital banking facilities using TAB banking which enables the customer to open the saving account, apply for a housing loan and do e-KYC (Know your customer) at their doorstep. HDFC Bank has introduced location-based mobile service for customers who will receive notification on their iWatch. ICICI Bank is also considering to add NFC tag which will introduce `tap and pay’ feature without the customer having to reach for his wallet. NFC is a great digital initiative taken by banks. It is enabled contactless debit cards, with which the customers need to only tap their cards at the point of sales (PoS) terminals, instead of swiping them. Digital wallets and mobile banking are opening the door for telcos and software players. In an increasingly crowded and cashless financial system, traditional banks may no longer be key players. The success of mobile payments would not have been possible without the massive growth in the number of smartphones and the falling cost of computing power, both of which are lowering the barriers to new entrants. Researchers are sometimes tempted to ask – ‘Do we even need cash’? Here’s a video which talks about the decreasing role of cash in the global economy. 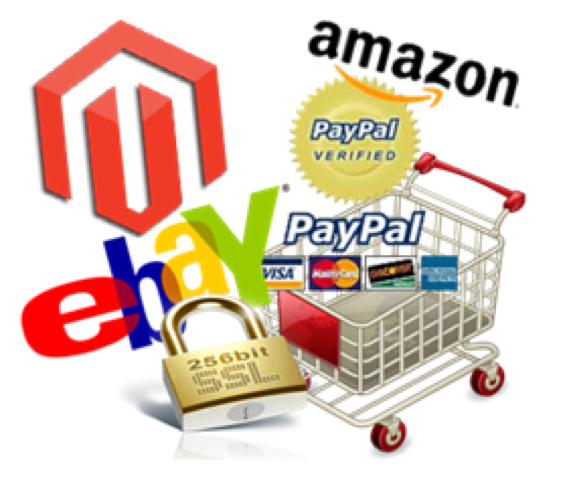 Today many businesses are embracing e-commerce to expand their business and stay connected to their customers globally. With this emerging trend, banks are designing and deploying a range of new e-commerce products to interact with the customer, improve their reach and the quality of engagement. Snapdeal and HDFC entering into a three-year partnership to launch a co-branded credit card which will drive more purchases as customers will now have a payment mechanism to use for snapdeal and will also open up customer acquisitions in smaller towns for HDFC Bank. “Banks will have to take cognizance of e-commerce the way it is galloping,” said HR Khan, RBI deputy governor in a report in The Economic Times. Last year, Facebook announced that in America its instant-messaging app will soon allow users to send each other money just as easily as texts and photos. All they need to do is link their debit cards to their Facebook account, tap on a dollar sign in the app, type in the amount and press send. In Asia, messaging apps, such as WeChat and Line, have offered P2P transfers for some time. Were Facebook to expand its offering internationally and make it truly instant, the impact could be huge. Facebook has 1.4 billion members, its messaging service 500m users. When this comes to India, you can expect nothing short of a revolution. Lending, one of the primary functions of the business, is also changing. Various players like Neogrowth are now using technology to make loan payments hassle free. For example, in Neogrowth’s business model, the repayment is automatic and flexible so that the merchant doesn’t need to pay a fixed EMI. It is based on the merchant’s average card sales. Let’s take mobile banking for example The weak spot in any mobile-payment system is the point of enrolment when a customer’s existing credit card is linked to the system. This has to be made a fool proof system so that fraud levels do not increase in the mobile environment. 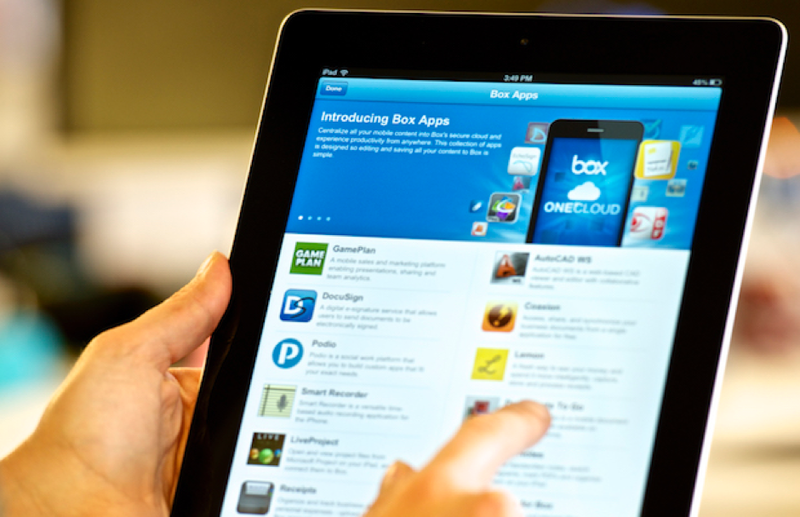 There is a misconception that mobile apps are only for end-consumers. There are a whole range of mobile apps in the productivity, storage and financial services space for example which small businesses can also use. This article lists the top five based on our understanding of the most pressing needs of SME’s in India. 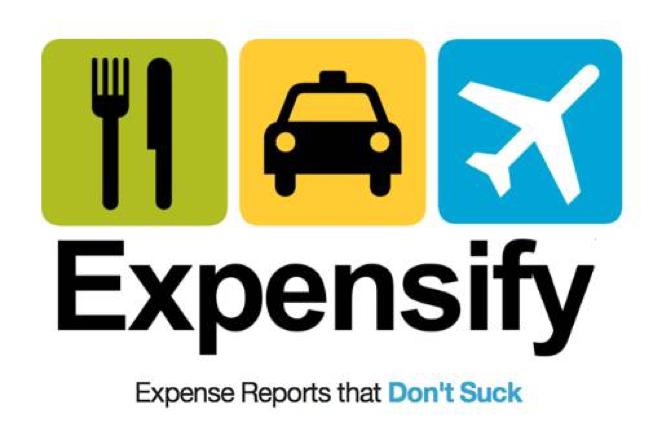 Expensify is a well organised, paperless cloud-based expense report solution mobile application. Expensify allows the users to sync their credit cards and bank accounts with the system, so expenses are tracked and recorded automatically, which is much easier. Expensify includes various features like administration, compliance, expenses, receipts, mobile access and integrations. This mobile app even organizes expenses by trip or by payment method where users can keep track of their expenses and miles travelled all at once. The user can upload or email the receipt image. The expensify mobile app makes the uploading process so easy that the user can do it anywhere. There is an unlimited amount of storage for receipts to ensure that no expense goes unaccounted. Expensify supports the popular accounting software Quickbook and is also available on iphone, android, blackberry devices. Basecamp is perfect for small business owners who want to control some of the chaos. The mobile app is designed to help teams finish projects together while allowing for different roles, responsibilities, and objectives. Basecamp is among the top project management mobile application software options for small businesses. Whether your project is big or small basecamp helps you to manage all. It is the only project management app which allows managing single page projects. The user can have a quick look on single or multiple projects. The interface includes sharing files, scheduling appointments, discussing projects, calendars and to-do lists. Basecamp mobile app is easy to afford, as they offer five different plans which can be selected according to your need and budget. If you are a business owner, whether big or small, Basecamp helps you to stay on top of every project. You can keep a track on who is doing what, assign work, review day summary, review the work, and evaluate pending tasks – all under one roof. 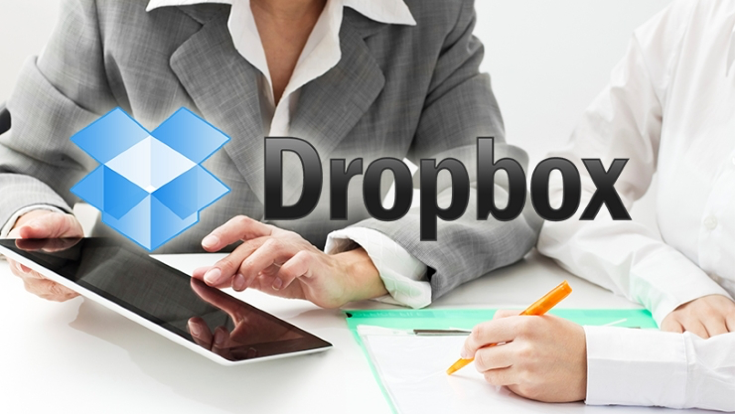 Dropbox can be very useful for Small business owners and their employees. It is important for any business to store important files and data in different places so that in the case of any adversity the data is secured. Being an absolutely free service, it allows the user to retrieve the data or file. It retains the history of the file added and deleted within 30 days. QuickBooks, the #1 accounting solution for small business, is a smart alternative to spreadsheets. QuickBooks Online simplifies the process even further for small business owners by giving them the freedom to work anywhere from a smartphone or computer with the QuickBooks mobile app. 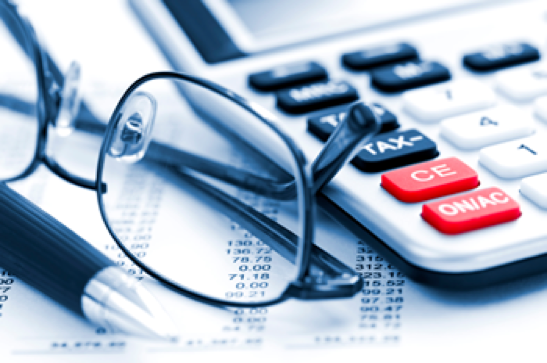 Quickbooks is synonymous with small business accounting. It is designed for small businesses aiming at helping users to manage each of their accounting functions, including accounts payable, accounts receivable, sales invoicing, expense billing, credit card management and financial reporting.Quickbooks mobile app allows the user to access the business finance anytime, anywhere and on any device. It supports all devices- mobile, desktops and tabs. QuickBooks mobile app is a well organised and searchable service which offers you all the details in one place. It also tracks every sale you make and every expense you incur. Although we have taken the example of ICICI, any banking mobile application has become a must for any small business owner in India. 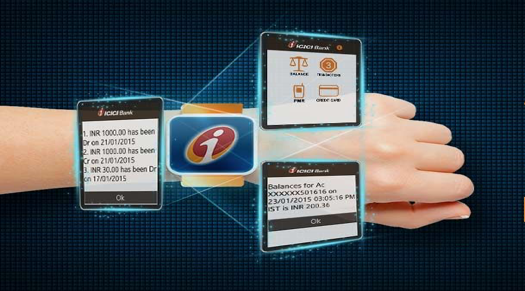 ICICI Net Banking App or ICICI Bank iMobile is the most comprehensive and secured official mobile banking app by ICICI bank. With ICICI Bank iMobile any user can practically perform all the internet banking transactions on mobiles phones .The application allows business owners to transfer funds to ICICI and Non ICICI Bank accounts, check account balance, pay utility bills and taxes and such other services. Customers can also pay insurance premium through this facility. ICICI Bank offers this facility free of charge to customers.